2000 Buick Regal GS 6 cyl. 3.8 engine,super charged, blue pearl exterior,very nice. 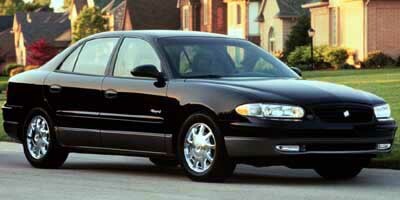 Description of this 2000 Buick Regal GS 6 cyl. 3.8 engine,super charged, blue pearl exterior,very nice.